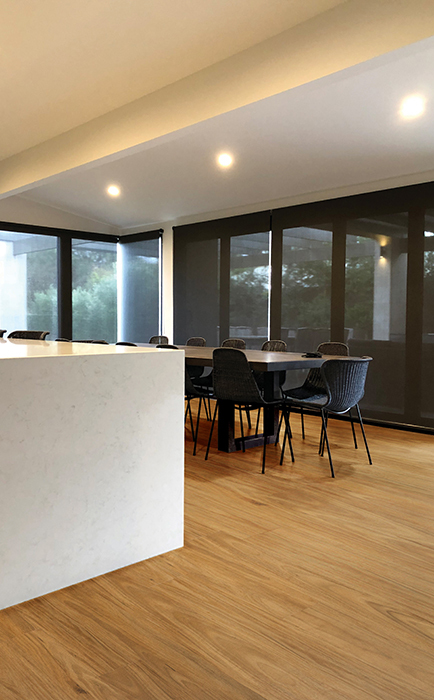 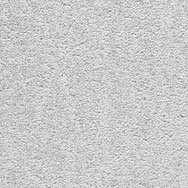 Sunplank® is the first sun-proof, fade-proof, water-proof, warp-proof and heat-proof flooring solution that will perform under the most demanding Australian conditions. 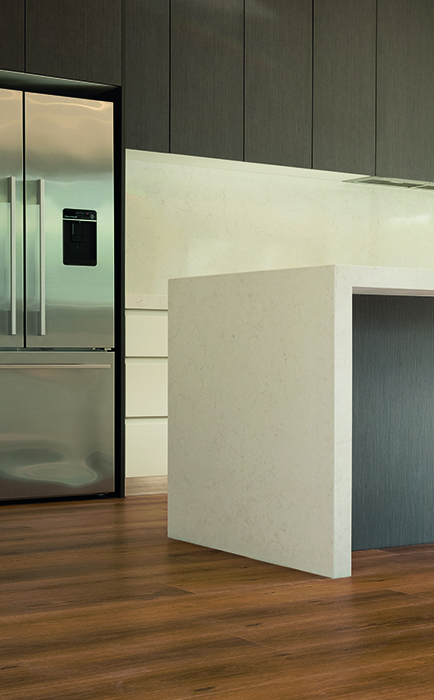 It’s solid-core construction remains flat and rigid at all times, proven up to 50 degrees celsius. 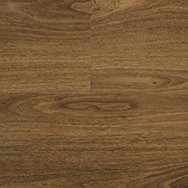 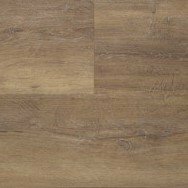 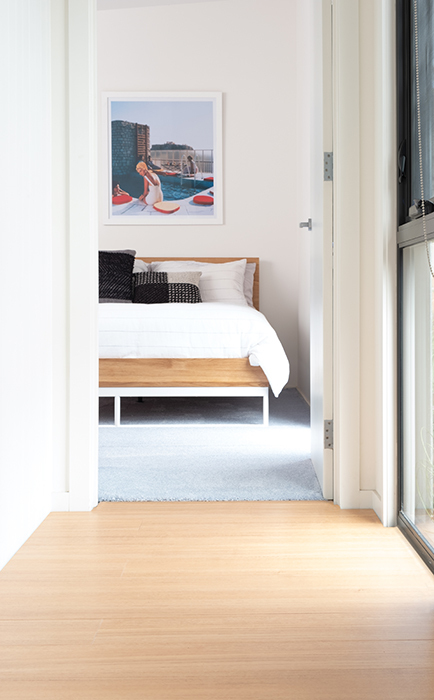 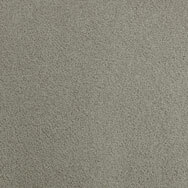 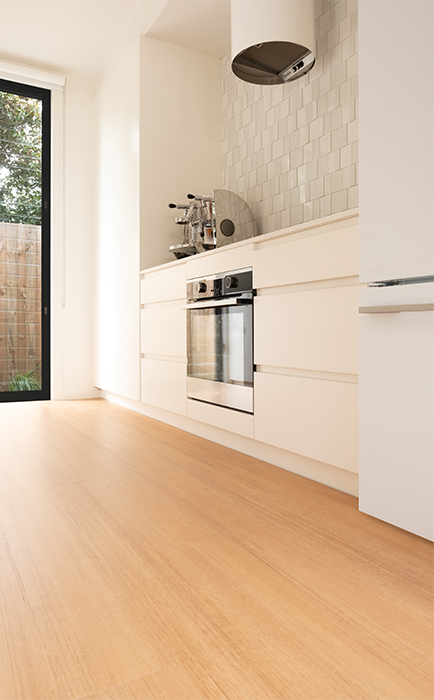 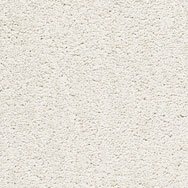 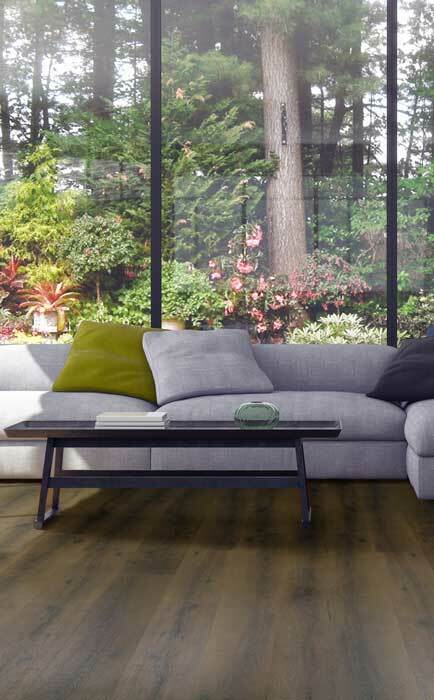 Sunplank® Summerville Aussie Species is designed for easy living. 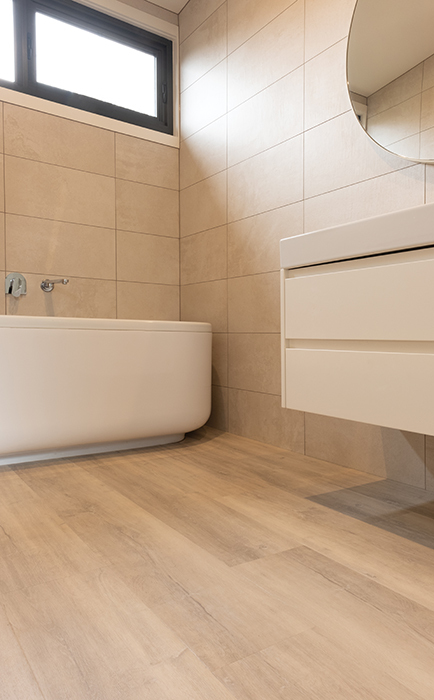 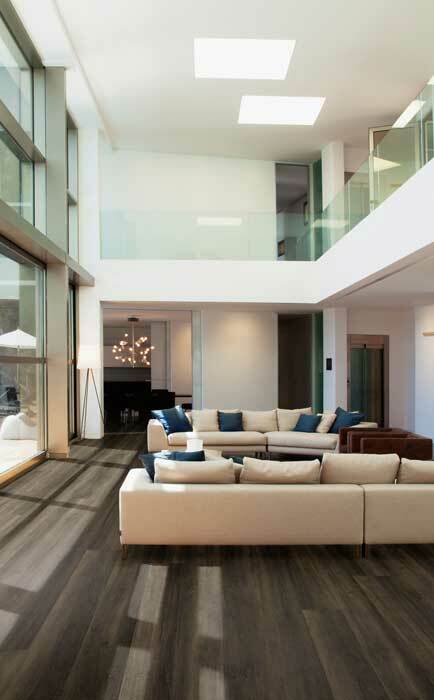 These luxury solid-core planks feature a new extra dense multi-layer quartz enhanced polyurethane coating which provides exceptional resistance to heavy foot traffic, indents, scratches and scuffs. 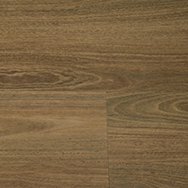 The solid-core of the plank and Tight Lock installation method ensures Sunplank® floors stay flat, straight and warp and water-proof. 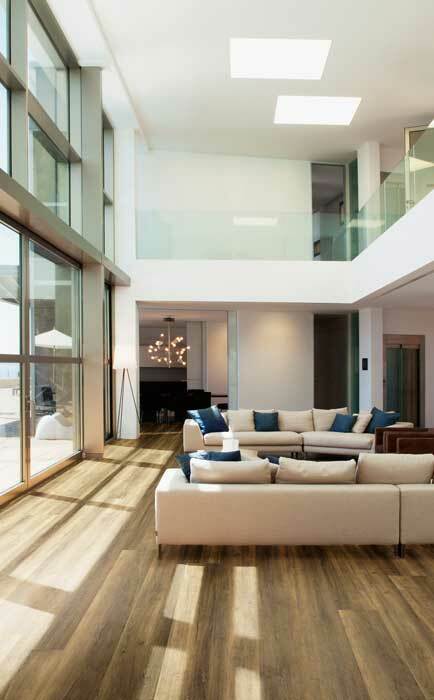 From contemporary light shades to rich browns – Sunplank® Summerville Aussie Species will introduce timeless style into any home. 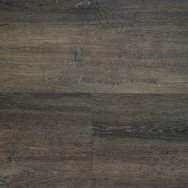 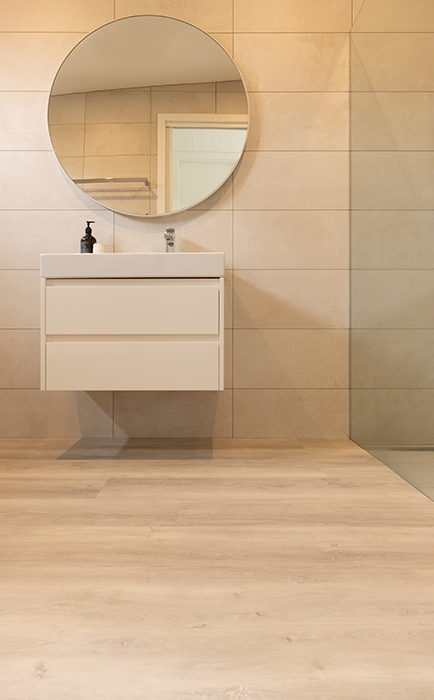 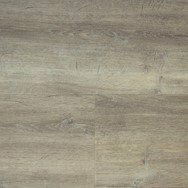 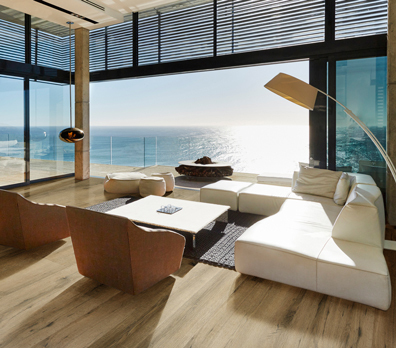 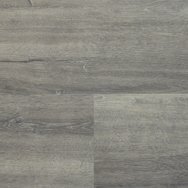 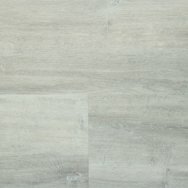 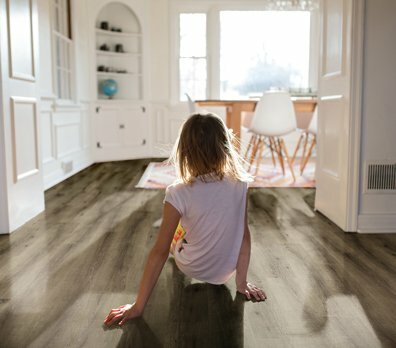 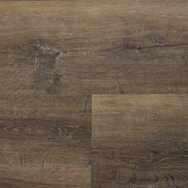 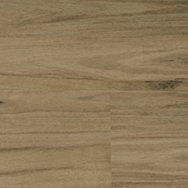 Summerville Oaks luxury planks feature a new extra dense rigid solid-core and a multi-layer quartz enhanced polyurethane coating which provides exceptional resistance to heavy foot traffic, indents, scratches and scuffs. 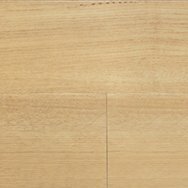 The solid-core of the plank and Tight Lock installation method ensures Sunplank® floors stay flat, straight and warp and water-proof.